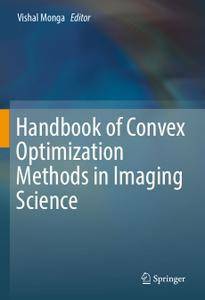 This book covers recent advances in image processing and imaging sciences from an optimization viewpoint, especially convex optimization with the goal of designing tractable algorithms. 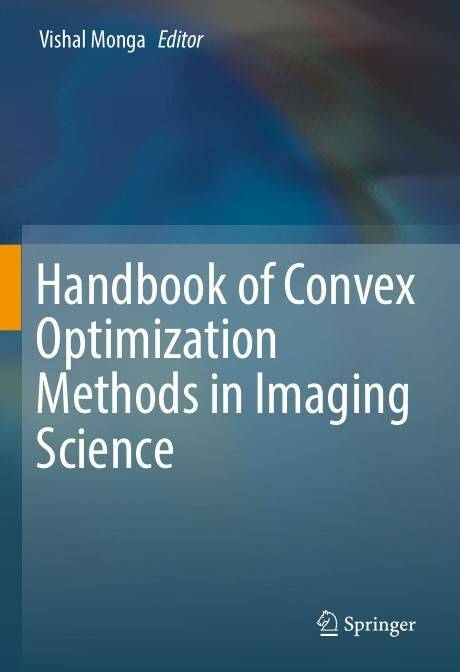 Throughout the handbook, the authors introduce topics on the most key aspects of image acquisition and processing that are based on the formulation and solution of novel optimization problems. The first part includes a review of the mathematical methods and foundations required, and covers topics in image quality optimization and assessment. The second part of the book discusses concepts in image formation and capture from color imaging to radar and multispectral imaging. The third part focuses on sparsity constrained optimization in image processing and vision and includes inverse problems such as image restoration and de-noising, image classification and recognition and learning-based problems pertinent to image understanding. Throughout, convex optimization techniques are shown to be a critically important mathematical tool for imaging science problems and applied extensively. Convex Optimization Methods in Imaging Science is the first book of its kind and will appeal to undergraduate and graduate students, industrial researchers and engineers and those generally interested in computational aspects of modern, real-world imaging and image processing problems.